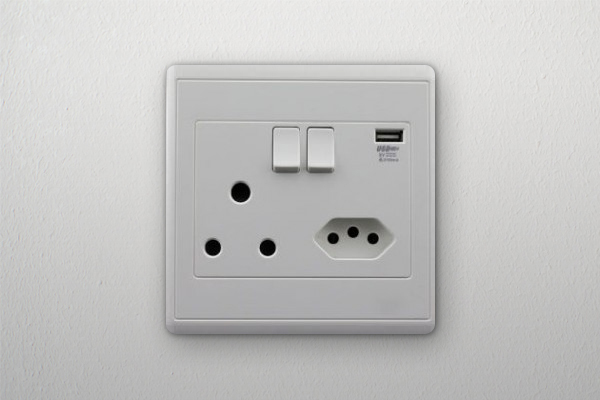 Power outlets in South Africa with integrated USB ports must include a switch that allows the USB socket to be turned off. That’s the word from Gianfranco Campetti, chair of the SA Bureau of Standards (SABS) SC23B mirror committee. “The latest SANS 164–0 standard provides some requirements in the approval of these products, which are usually combined with a SANS 164–1 and one or more 164–2 socket outlets on the same faceplate,” Campetti told MyBroadband. The SANS 164–1 socket Campetti is referring to is the large three-pronged standard that is used all over South Africa. 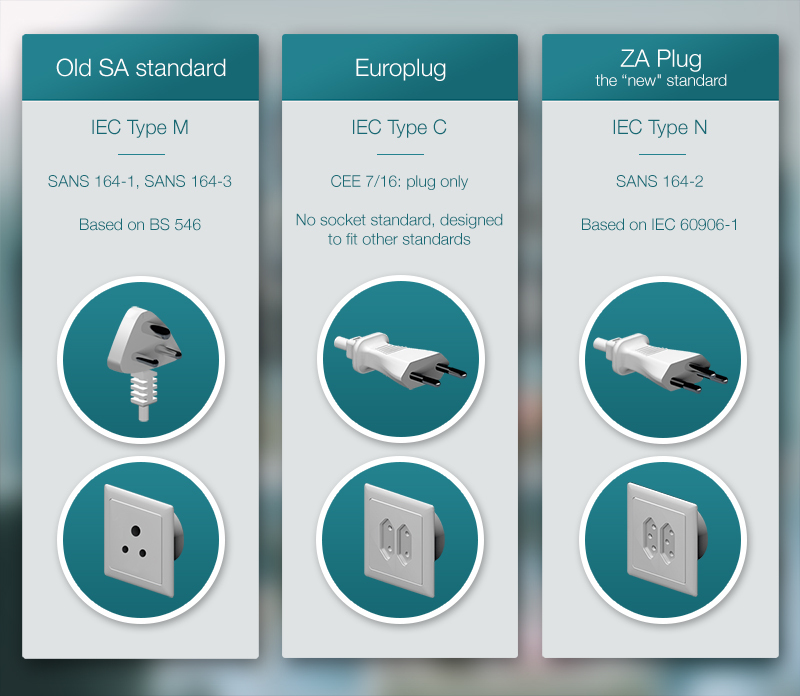 SANS 164–2, or ZA Plug, is South Africa’s new socket standard. It has the same diamond-shaped profile as the Europlug standard. 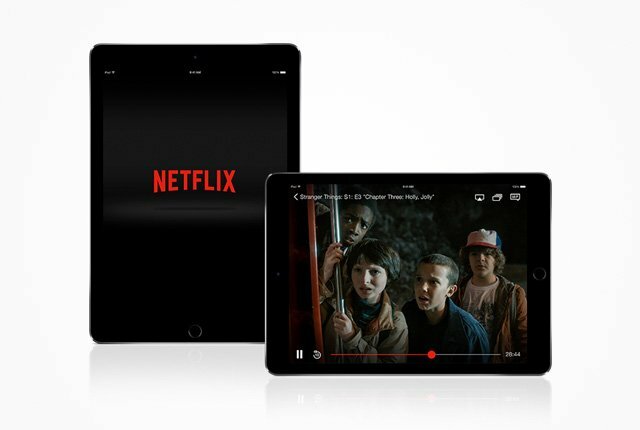 Campetti said that there are several specifications for power outlet sets with built-in 5V USB sockets, but the specific requirement that should be of interest to consumers is that it must be possible to switch the socket off. “As these products fall under the NRCS Compulsory Safety Specification VC8008, all products sold into the SA market must comply with this specification,” Campetti said. Dedicated switch to disconnect the AC power to the USB outlet. Shared switch which disconnects the power to the AC socket and USB outlet simultaneously. Automatic switch that disconnects the power to the USB outlet when a USB plug is not inserted into it.